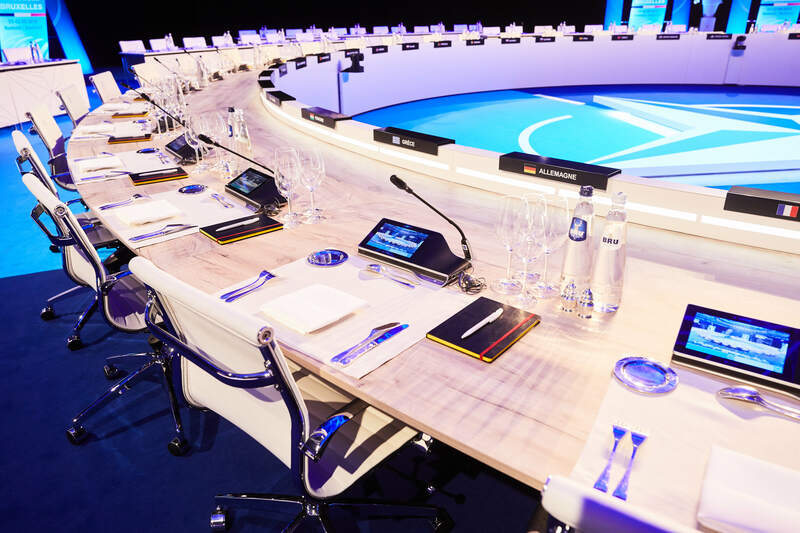 The leaders of 29 NATO Allies and many partner nations met in Brussels on 11 and 12 July 2018 for a Summit at the Alliance’s new headquarters. For the ‘working dinner’ meeting at the Jubelpark museum in Brussels, our member from the Netherlands, Jacot Audiovisueel, was asked by DDMC event, commissioned by the FPS – Chancellery of the Prime Minister, to provide the necessary conferencing equipment. 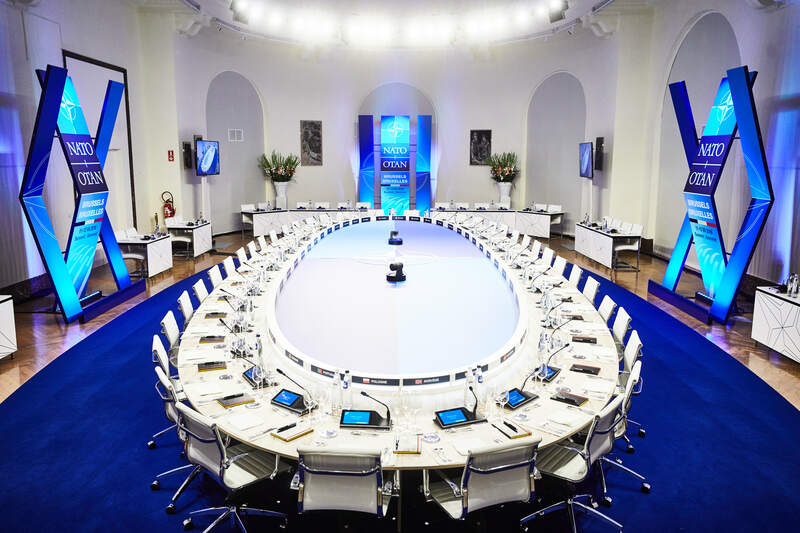 With a team of 20 technicians they build up three meeting rooms for the House of Secretary Generals (Heads of State), the Ministers of Foreign Affairs and the Ministers of Defence. 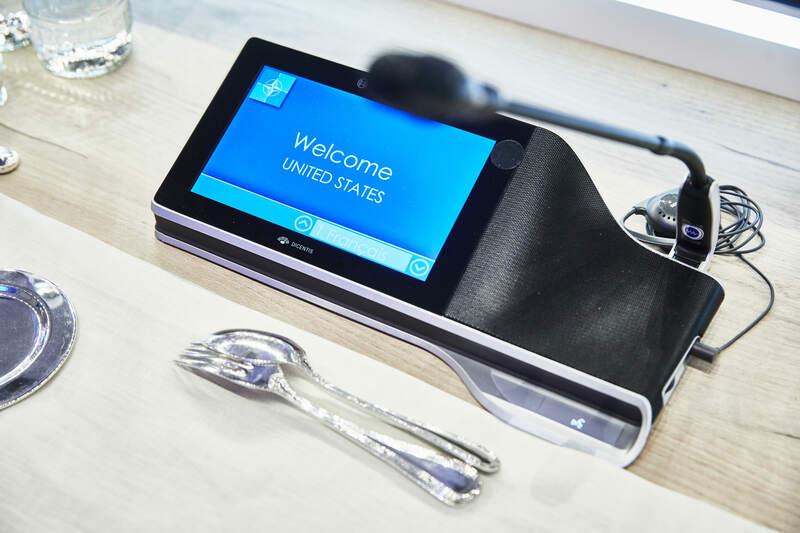 With the latest innovation in the field of discussion technology, automatic camera control, interpretation and distribution technology, Jacot has once again delivered a super performance. Despite the short lead time, the experiences gained during comparable Summits achieved a flawless execution. 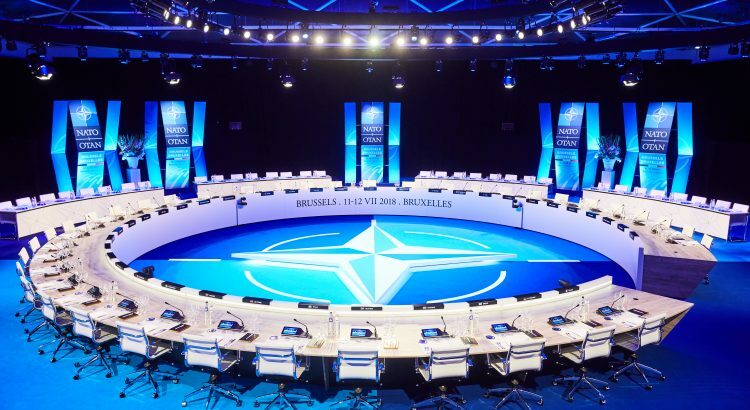 “That a NATO Summit is an organisational challenge is to kick in an open door. That is why we looked for partners with added value, solid comparable references, a clear plan of action, the appropriate technical materials and of course a competitive price. 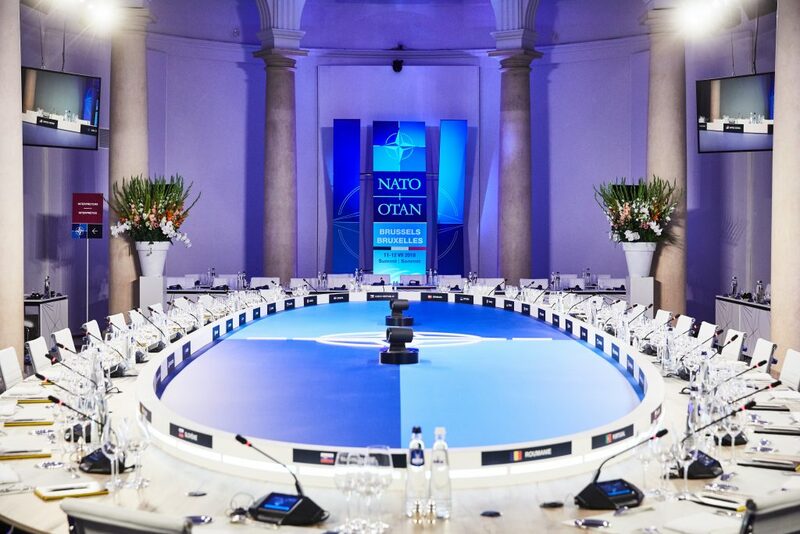 Both the organisers and members of the NATO admired the professional approach, passion and dedication of the Jacot project team.